Integrity Roofing and Waterproofing, Inc.
DBS Roofing and General Contractors, Inc. Comment: Tile roof has many cracked tiles and some holes from fallen branches that have happned over the years from overhanging tree branches that have fallen during storms. Boca Raton Roofing Contractors are rated 4.70 out of 5 based on 1,998 reviews of 60 pros. 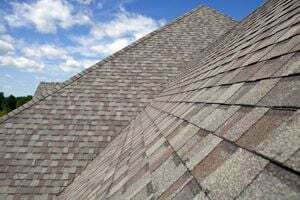 Not Looking for Roofing Contractors in Boca Raton, FL?